Modernisation of treatment plants (KfW Group/Christian Chua, Thomas Schuch). An outdoor toilet, situated in front of an approximately 20 square metres corrugated iron shack with sleeping, cooking and sitting area. It belongs to Elizabeth Rantoetse, a South African who lives in Flamingo Heights, a township in Cape Town. And Rantoetse is proud of her own toilet. As a member of the committee representing the residents of the township, she had a say in how a budget provided by the city administration for improvement measures was put to use. 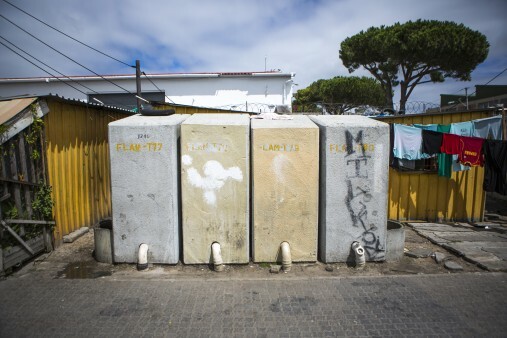 “We wanted and needed our own toilets,” says Rantoetse. Some neighbours have also integrated their toilet into their small living spaces so that they do not have to go outside to use the toilet. 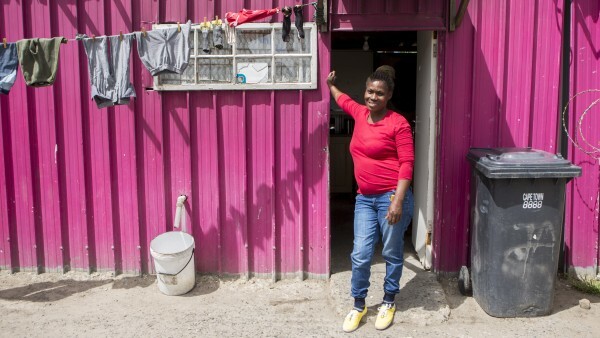 Before the 100 or so shacks in Flamingo Heights were connected to Cape Town's wastewater network six years ago, there was a block of a few pit toilets on the edge of the township for all inhabitants, which at the time numbered more than 500 people. “The sewage lead to many occurrences of disease. It smelled awful and was everywhere,” recalls Elizabeth Rantoetse, who attributes the loss of her unborn child to germs in the sewage. Resident representative Elizabeth Rantoetse in front of her shack in Flamingo Heights. 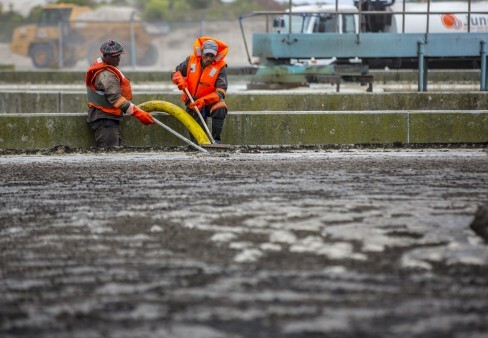 Nowadays, instead of seeping into the ground or leaking out unchecked, the sewage from their dwellings ends up in one of the municipal wastewater treatment plants of which there are 26. Most of these plants were built in the fifties and sixties. They are technologically outdated and were not maintained. Of course, this makes the purification process more difficult, if it is even possible at all. 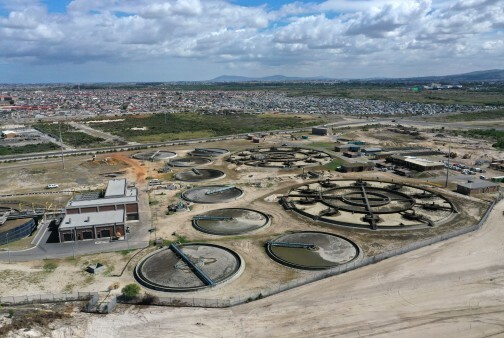 In addition, the wastewater treatment plants are groaning under the strain: the capacities are designed for the Cape Town of 1990, not for a rapidly growing metropolis which now has 4.5 million inhabitants. It is therefore inevitable that some of the wastewater continues to find its way into the ocean untreated. This wastewater, which is not treated or only inadequately treated and discharged into the sea, pollutes the coasts and beaches with faeces, cosmetics, drug and antibiotic residues, as scientists showed in a study published in 2017. Calls to expand the dilapidated wastewater treatment plants grew louder. Read more under the image gallery. Plants from the sixties - The Zandvliet sewage treatment plant, in the background a township. The plant is currently designed to handle 72 million litres of wastewater per day. Expansion of the Zandvliet sewage treatment plant - The new Zandvliet sewage treatment plant will have the capacity to treat 100 million litres of wastewater per day – 28 million litres more than before. Modernisation work - Workers in a sludge treatment plant. The old sewage treatment plants are gradually being modernised with KfW's help. New toilets for Flamingo Heights - In the township of Flamingo Heights new sanitation facilities help improve living conditions. 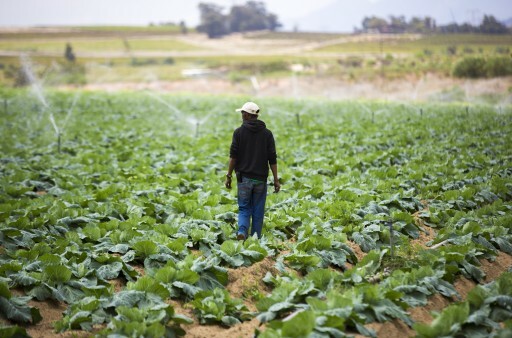 Agriculture is benefiting - Once the sewage treatment plants have been modernised, the treated wastewater will also be used for agriculture around Cape Town. 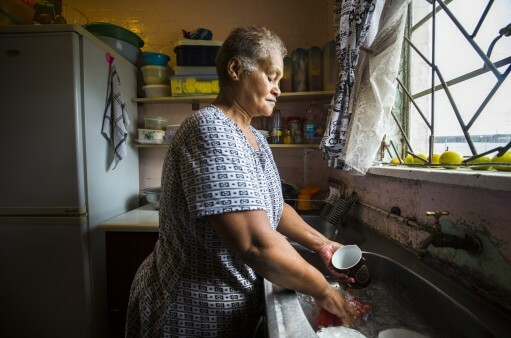 Clear water - For Grenda Harris from Cape Town water is of great importance. The Zandvliet sewage treatment plant, in the background a township. The plant is currently designed to handle 72 million litres of wastewater per day. The modernised sewage treatment plants also protect the sea at the gates of Cape Town. This is precisely where KfW comes in. “All 26 wastewater treatment plants in the city are in need of modernisation and will be expanded and rehabilitated with our loan,” says KfW project manager Carolin Brandl. KfW Development Bank is providing the city of Cape Town with EUR 80 million on behalf of the German Federal Government. 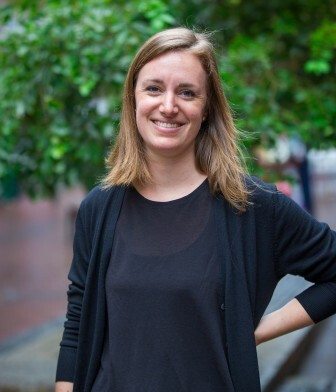 “Every year around 50,000 people move to Cape Town, the expansion of the infrastructure simply doesn't keep pace,” Brandl adds. One focus of the project is on increasing the energy efficiency of the plants – an important issue in a country like South Africa, which still generates almost 75 per cent of its electricity from coal. 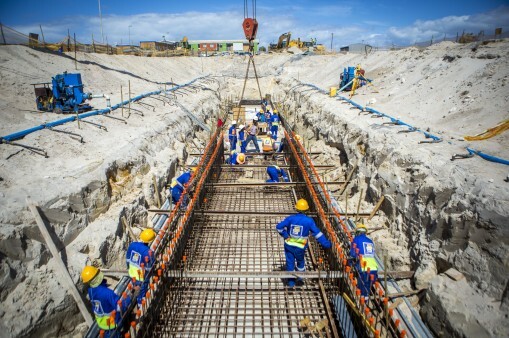 However, another priority of KfW in Cape Town is also to increase capacity: after many years of investment backlog, the infrastructure will finally be adapted to the ever-growing number of inhabitants. KfW Development Bank promotes numerous water projects around the world. In the medium term, the aim is also to purify the wastewater in the wastewater treatment plants. “Our water supply must become more independent of surface water,” says Dr Sven Sötemann, head of planning at the water authority. Three years with little precipitation had depleted the water supply in 2018, “day zero”, the day when the supply of fresh water would be switched off, was imminent. “In addition to groundwater and desalination of seawater, treated wastewater is an inexpensive and sustainable alternative. It can be used in agriculture and industry,” said Sötemann, outlining future steps. In the Zandvliet sewage treatment plant, a worker removes the rubbish filtered out of the water, including huge amounts of plastic waste. This drastically increases the importance of wastewater treatment plants once again. Their contribution to easing the water shortage is firmly included in plans. But before the plants can convert wastewater to usable water, the first step is to repair them. This will also address another eminently important concern: reducing marine pollution. 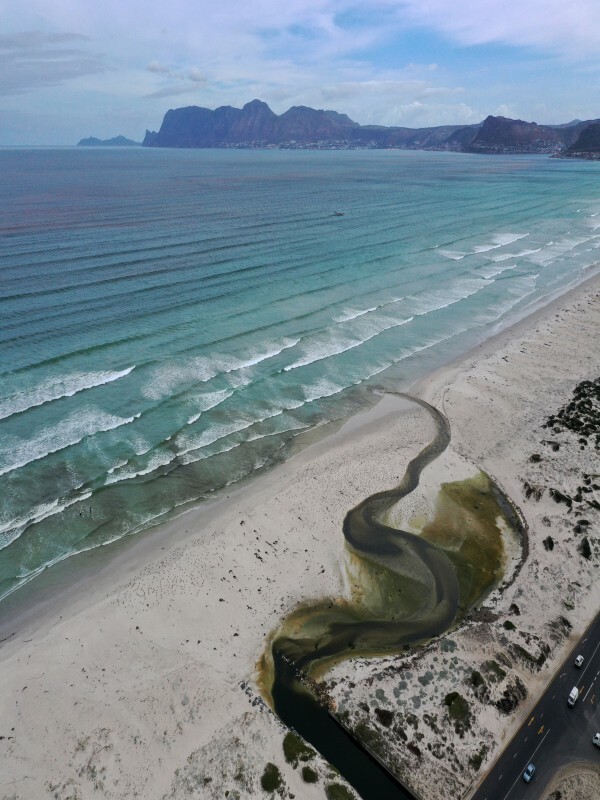 Rarely is the link between a measure and the protection of the oceans more evident than here in Cape Town, where increasing the efficiency and capacity of wastewater treatment has a direct impact on the discharge of untreated wastewater into the sea. 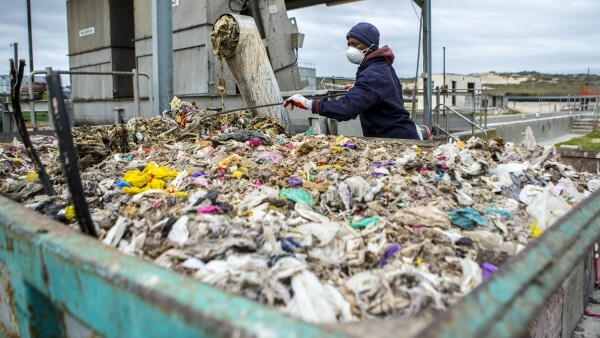 Enormous quantities of plastic also wind up day after day in the plant filters – meaning not in the ocean. 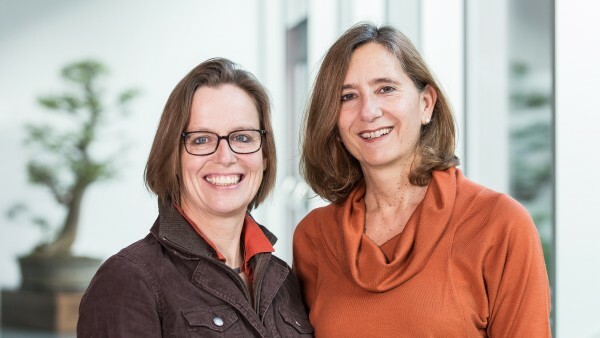 The project is therefore also supported as part of the Clean Oceans Initiative, which KfW launched together with the European Investment Bank and the French development bank AFD. Together, the partners are providing EUR 2 billion for projects to fight pollution of the world's oceans. The first step has been taken. Elizabeth Rantoetse is happy to see that money is now being invested in the infrastructure of the public wastewater system. She can now use her own toilet and does not have to worry about infectious diseases. What else would she like from the city administration? “Well,” she says, “there's one more thing: a real house instead of a corrugated iron shack.” But she is sure that this will happen too. Goal 6: Ensure access to water and sanitation for all - There is no life without water! We need it for drinking, but also for producing food in agriculture. The United Nations thus recognised access to clean drinking water as a human right in 2008. However, 748 million people still live without clean drinking water. According to estimates, this causes the deaths of 5,000 children around the world each day. 2.5 billion people lack access to basic sanitation services. Goal 14: Conserve and sustainably use the oceans, seas and marine resources - Protecting biodiversity, using it sustainably and fairly sharing its benefits are important factors in sustainable development. About 30 per cent of the worldʼs fish stocks are overfished. In the European part of the Atlantic, this figure is 63 per cent; in the Mediterranean, it is already 82 per cent. Global warming and the acidification of the oceans also threaten peoplesʼ livelihoods. Each year around ten million tonnes of plastic end up in the oceans. This does not degrade biologically, instead it disintegrates into smaller and smaller particles. Since marine animals mistake the plastic particles for food, these particles also end up in the human food chain. There is no life without water! We need it for drinking, but also for producing food in agriculture. The United Nations thus recognised access to clean drinking water as a human right in 2008. However, 748 million people still live without clean drinking water. According to estimates, this causes the deaths of 5,000 children around the world each day. 2.5 billion people lack access to basic sanitation services. All United Nations member states adopted the 2030 Agenda in 2015. At its heart is a list of 17 goals for sustainable development, known as the Sustainable Development Goals (SDGs). Our world should become a place where people are able to live in peace with each other in ways that are ecologically compatible, socially just, and economically effective. 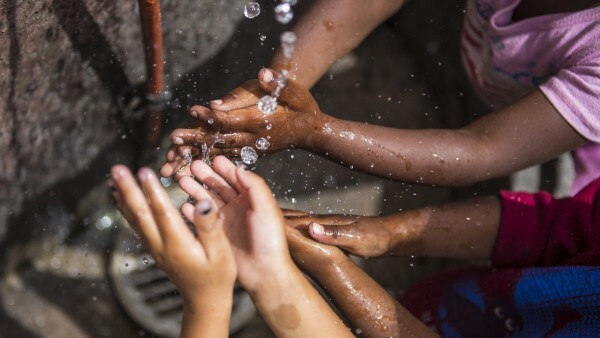 Throughout the world, there are increasing signs that clean drinking water is becoming scarce. Our dossier takes the reader on a journey through exciting stories about water – from the glaciers of the world's highest mountain ranges in Pakistan to the underground sewers of the Albanian city of Korça. 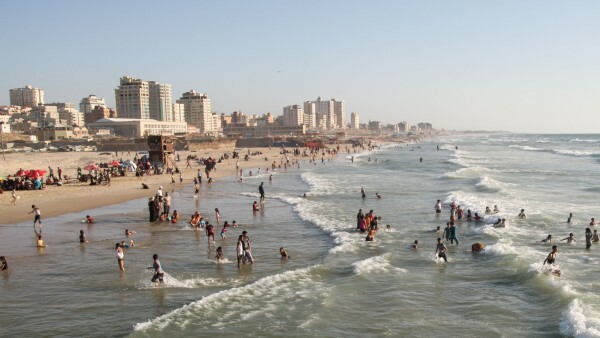 Gaza is an overpopulated coastal region blighted by conflicts, water shortages and poverty. KfW is promoting water supply projects and the construction of wastewater treatment plants.